I knew when I opened this blog back up to post again it would be about something special. I had no idea what it would be, or when, but I always knew it would never be officially over here. Sometimes it feels over but the truth is that the moments, the time, and the heart shared here goes with me wherever I go. This little space has changed my life forever and I couldn't not share about another thing that's done the same for me. You know when something so good and full of life happens that you wonder how to even process all of those emotions? When it feels as if you've experienced a slice of Heaven here on earth. When it's beyond the words you type and the stories you tell but it's a complete heart change and life shift for you. When God moves in a way that takes your breath away and years of searching, trying and hard times, and the unknown suddenly seems to make complete sense. I had that this weekend. There were tons of little ones, but one big one moment that stood out this weekend in particular. Maybe the moment lasted three or four hours, I couldn't tell you for sure because time froze around us and we sat on holy ground. It was one of the most beautiful gifts I've been given as woman. 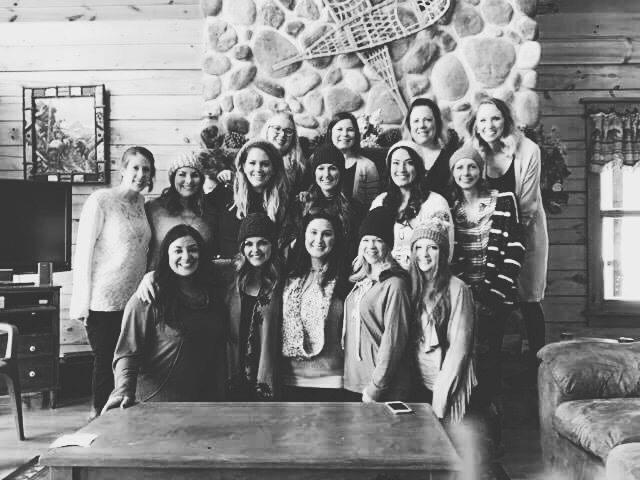 I got to sit in a room filled with some of the most beautiful souls -- fourteen amazing women -- and speak life and truth over each and every one of them. And not just one thing but to tell them exactly how they shine and the ways they touch not only my life, in the day in and day out, out but so many others. And then I got hear them do the same for each other. To see it --- rawly, vulnerably, intentionally --- women affirming women in a way that was more beautiful than I could possibly describe here, I'm still soaking it all in, 15 hours later. I've never experienced something quite like it. Everything else was quiet and still. Truth and beauty were spoken and, more than that, they were RECEIVED. God moved in amazing ways in so many hearts. The Holy Spirit was present, and when I prayed I felt Him first overwhelm me with the work He has done, and second hand everything back over to Him. That nothing spoken here was about me at all, but about Christ in me, and His perfect plan all along. 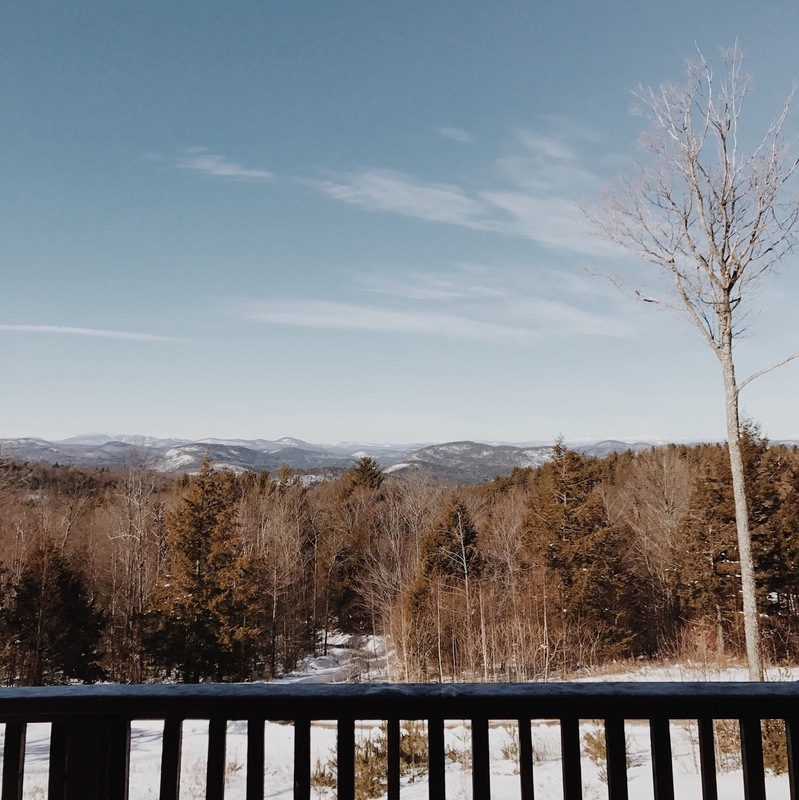 We sat in a beautiful home on a mountainside in upstate New York, most of us having never having met before in person but left there feeling forever connected by the sacred place that had been created among us. The place of forever for each other. We laughed and we cried and we drank maybe a little too much wine (wut?) and probably not enough water. 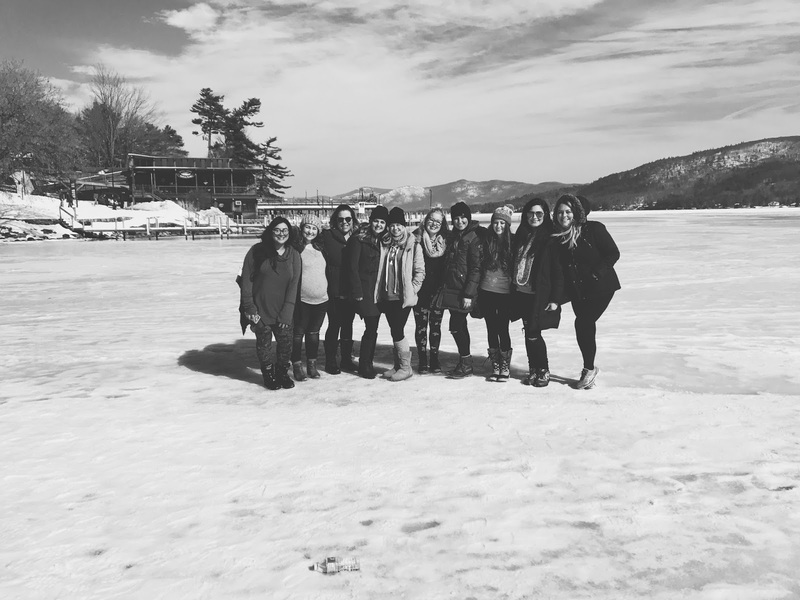 We ate, and ate some more, and passed babies back and forth and learned from each other and understood each other and walked on a frozen lake and wondered what our lives looked like without this? And what they'd look like next year this time, in ten years, and beyond. You see, I took a chance on something, a business, almost a year ago to this day. I had no idea what I was really doing. But my best friend --- the most life giving person I've ever met--- cast a vision for me and spoke truth over me, for years, just like I got to do last night. One year ago today my life looked so completely different then it does right now. I watched God close doors and open them to point me, so clearly, to where I am today. Right in this very moment. And what I wish for you is the very same thing. To say it even if your voice shakes, to say it if you have no clue what comes next but you know that that answer is one you need to say. To say it even if you're not ready. Cause, really, you'll never be. If I could bottle up this moment and share it with each of you, I would. This is my best try: a glimpse into something that is beyond my wildest dreams. To be part of something so much bigger than ourselves. I love this! Your blog posts are so interesting. Also this is #teamgoals) Thank you for sharing! It is not consisted of with tackk.com/ the jogging stroller yet you can purchase See More Tips separately a safety seat, 8 Best Exchangeable Convertible Car Seat for Children particularly if you wish to keep up an infant as child. Mainly any person in the planet love video Live NetTV clip streaming. The enjoyable as Refer well as adventure of watching videos Live NetTV Download online are just fantastic. Nice post! 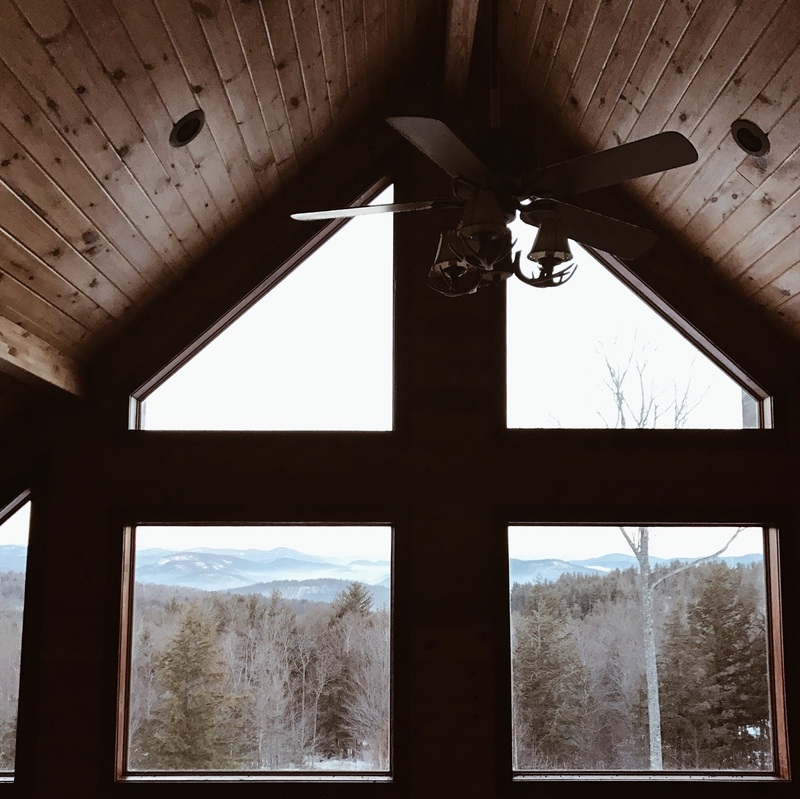 Wanna see more home decoration posts in your web! bangladesh all education board jsc result 2017 and all university admission test result 12017-18 you can find in our website. so please visit our website. bangladesh all Jahangirnagar University Honours Admission Result 2017-18 here will find your result . For more eduation update news and Check Visit our Website. Find governments jobs and learn how to apply online for sarkari naukriya. Wow, this sounds amazing. A terrific time to re-energize and re-focus. Hope to hear more. Check Your HSC Result 2018 Bangladesh All Education Board. HSC Exam Result Will Publish Publishing July 2018. So, Check HSC Exam Result 2018 Publish Date. We Provide The Details About HSC Result 2018 bd. Really a great information. I have read this marvelous post. Thanks for sharing information about it. I really like that. Thanks You so much. العلم تطور وأفادنا كثيرًا في شتى مناحي الحياة، انتهز الفرصة واغتنم ما أتاحه لنا هذا العلم من وسائل متطورة في التنظيف تقدمها مثل شركة تنظيف بجدة لتوفير سبل الراحة لسكان جدة والمملكة العربية السعودية. This also gives the students some time to review them and ask for revisions, if needed. You can trust our academic ghostwriters completely to get best quality write-ups including case studies, research proposals, dissertations and assignment help in melbourne, and more. مركز محمد زكى للتمريض المنزلي هو المركز رقم 1 في مصر فى تقديم خدمات الرعاية الصحية المنزلية على مدار 24 ساعة، من خلال فريق تمريض متخصص و أخصائيين علاج طبيعى من الجنسيين (ذكور وايناث) على قدر عالى من التدريب و الكفاءة و الخبرة. 1. خدمة التمريض المنزلى – من خلال توفير الممرضين والممرضات لرعايه المرضى في المنازل و تقديم الخدمات الطبية و الصحية لهم. 2. خدمة رعاية المسنين – من خلال تقديم الدعم والرعاية التمريضية لكبار السن في بيوتهم، مما يساعدهم على صون استقلاليتهم وضمان الحياة الكريمة لهم. 3. خدمة العلاج الطبيعى – من خلال توفير جلسات علاج طبيعى للمرضى فى منازلهم و التى يقوم بها معالجين فيزيائيين متخصصين و خبراء فى العلاج الطبيعى. • الإهتمام الكامل – حيث يحرص مركز محمد زكى للتمريض المنزلى على توفير برنامج علاجى متخصص لكل مريض على حدا ، فيحصل كل مريض على الإهتمام الكامل و الرعاية المُناسبة لحالته. • التغطية الجغرافية – لدى مركز محمد زكى للتمريض المنزلى العديد من الممرضين و الأخصائيين العلاجيين المتمركزين فى معظم محافظات جمهورية مصر العربية. • الشفافية – حيث ان مركز محمد زكى للتمريض المنزلى ﻻ ياخذ اى مبالغ نقدية مقدماً نهائياً. • خدمة العملاء – سواء للحجز أو الإستعلام ، فإن مركز محمد زكى للتمريض المنزلى يُتيح خدمة عملاء فعالة على مدار 24 ساعة سواء على الإنترنت ، الهاتف ، أو زيارة المركز الرئيسى. Bangladesh Education Result Board, Any Education Result, Admit Card, Job Circular, Admission Result Published On allresultall.com. Dissertation help service is a term which is best for students help; they can easily get help for their dissertation. Provide best all Dissertation Help to the student at the low-cost price. Our customers support available at 24*7. الوزغ او البرص هو احد الحشرات الزاحفة التى تتميز بقدرتها على المشى على الحوائط كما تتميز بذيلها الطويل التى يمكنها فى حالة الاحساس بالخطر التخلص منه وينمو لها مرة اخرى وقد امرنا ديننا الحنيف بالقضاء على الوزغ حيث يسبب الكثير من الاضرار والتى تتمثل فى انها تحمل الالكثير من الطفيليات المرضية والديدان الدبوسية وبالرغم من عدم ظهور الاثر المرضى لها على الوزغ الا انها تنقل منها وتؤثر على صحة الانسان فنجد بعض الاعراض والعلامات مثل التقيؤ وفقدان الشهية مع ظهور بعض الديدان الدبوسية فى البراز وحدوث الحكة الشرجية .